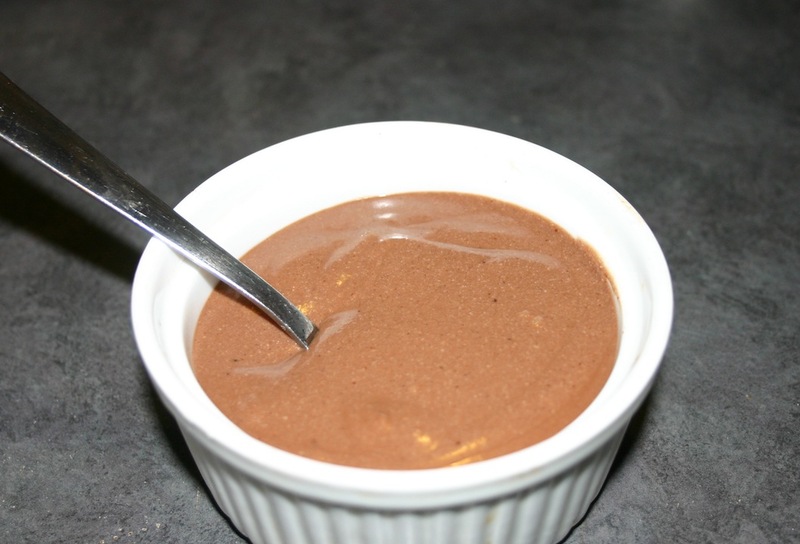 Before I even heard of Mark Bittman, I was making this NY Times recipe for Mexican chocolate pudding. And while I spent most of today thinking about Yom HaShoah, Cinco de Mayo tends to better lend itself to a recipe post. Besides, I could use a chocolate pick-me-up. If you like chocolate and a bit of spice, this recipe is guaranteed to please. Just don’t tell any tofu skeptics in your house what’s in it. In a small pot, combine sugar with 3/4 cup water; bring to a boil and cook until sugar is dissolved, stirring occasionally. Cool slightly. Mix ingredients except for chocolate shavings in a food processor until completely smooth. Divide among 4 to 6 ramekins and chill for at least 30 minutes. If you’re fancy, which I’m not, garnish with chocolate shavings before serving.